While most would recognise the Shankar name because of the legendary Ravi, his daughter Anoushka has spent the last twenty years establishing herself as one of the most prolific musicians of our time. Having played professionally since the age of thirteen, she has been nominated for four Grammies in ten years. Now, her unique, modern take on Indian classical music comes to Dublin’s NCH. The filled out main room welcomes Shankar and her trio of musicians, each positioning themselves next to a myriad of exotic instruments. The show begins in an instantly hypnotic way, the resonating sitar strings lulling everyone into a trance with ease. Shankar’s technique and sense of melody is beautiful, and truly mesmerising. The rest of the band slowly but surely add their piece, the percussion offering a sense of tangible rhythm while the double bass booms through the hall. The compositions themselves are lengthy to say the least. Some being as long as thirty minutes, they take the listener through a journey of sorts. While beginning the show with a more relaxed, classical vibe, the performance suddenly shifts to a far more modern, electronic place. Strobe lights illuminate the venue, and fuzzy bass tones almost like Queens Of The Stone Age accompany some outrageous sitar shredding from the leading woman. The power of surprise is a truly wonderful thing in music, and is executed perfectly here. Now taking a moment to speak, Shankar appears humble, humorous and confidant. She engages the crowd well in her tellings of the song’s origins, and explains how the Syrian refugee crisis fuelled her creative process. With this given context, the tunes make so much more sense, and seem much more powerful. The last part of the set is a three part story of sorts, the music all coming from this year’s Land Of Gold. It is a story of loss, action and finally hope. ‘Land Of Gold’ is a powerful piece of music that goes from tender to heartbreaking when given the context, and the intensity of ‘Crossing The Rubicon’ showcases the signature sound of the shehnai. Finishing the set with the truly uplifting ‘Reunion’, the band create a wall of glorious sound that raises spirits like nothing I have ever heard. Returning once more with a stripped back performance of a lullaby called ‘Say Your Prayers’, the night is capped off in a perfect haze of dreaminess and mysticism. 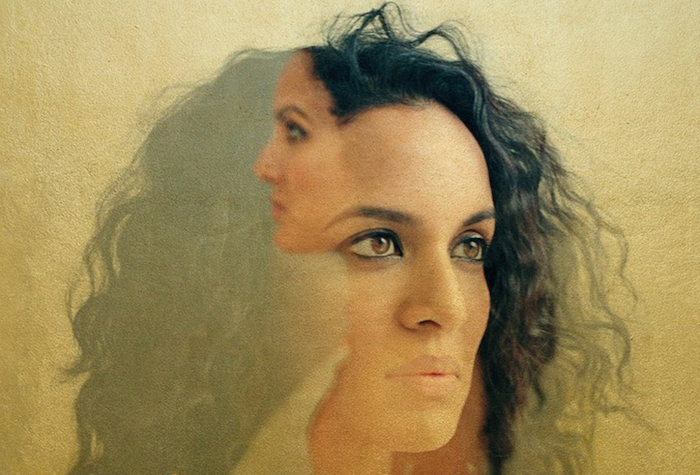 Anoushka Shankar is a master of her craft, and continues to bring western and easter tradition together with her beautiful music. Her creativity knows no boundaries, and that’s the way music should be.